Of the many words used to describe Tesla and SpaceX CEO Elon Musk, ‘ambitious’ is one of the most common – and perhaps an enormous understatement. Following last week’s launch (and successful drone-ship landing) of the Falcon 9 rocket, Musk made an impromptu visit to NASA’s Kennedy Space Center to issue a unique ‘save the date’ to the press. The ingenious business man says he will make an announcement in Mexico later this year, describing his plans for colonizing Mars. Musk joined NASA panelists for the post-launch press conference, surprising just about everyone in attendance. 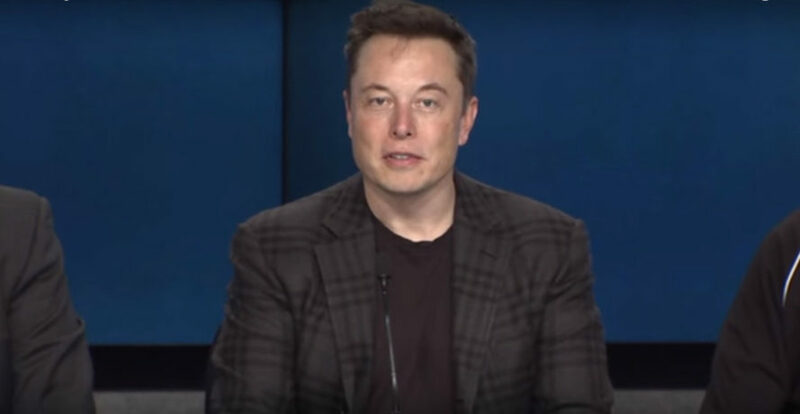 He discussed the need for reusability in rocket design, which is what makes the Falcon 9 so unique. Although the rocket was just launched and recovered last Friday, after deploying the Dragon cargo spacecraft to the International Space Station, Musk has already said the rocket could be ready to launch again as early as next month. Most rockets are discarded after one launch, so this reusability concept could eventually save tons of money and resources in the space exploration industry. He has also said earlier this year that he would likely show off the ship that would take people & supplies to Mars. I'm sure he has some incredible renderings, I hope he shows a lot of stuff off. The one thing he probably wont show off it a super heavy rocket. A couple months after the Mexico conference, he is launching a falcon heavy...so one giant rocket stepping stone at a time. ;) Plus he has contracts with NASA, so this earlier on they might get a little PO'd if he shows off a super heavy falcon, while they are building their own super heavy rocket (SLS). 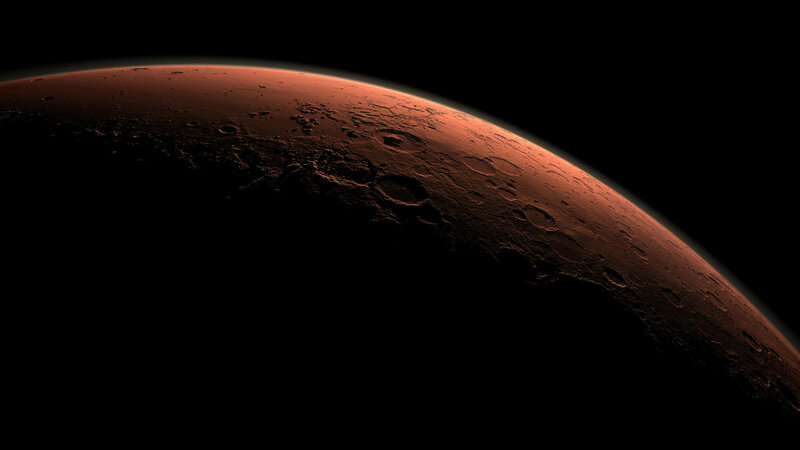 SpaceX CEO Elon Musk joined the post-launch press conference at NASA's Kennedy Space Center last week to reveal his plans to discuss colonizing Mars at an international space conference in Mexico later this year.